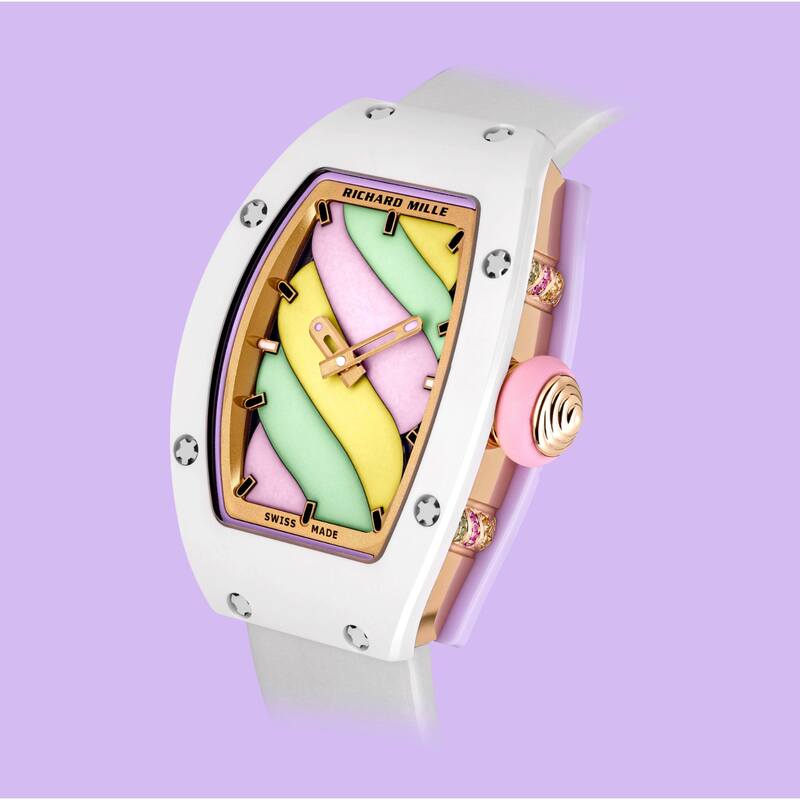 Satisfy your sweet tooth cravings with the daringly colorful Richard Mille “Bonbon” Collection. 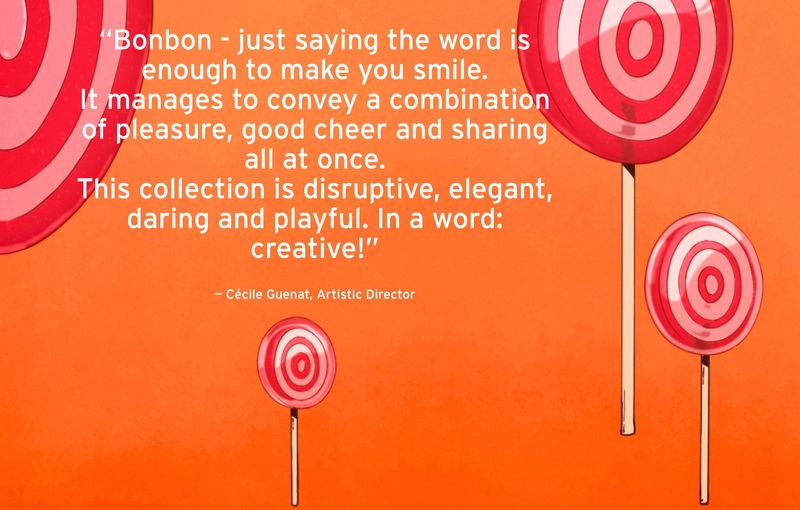 Inspired by sweets and candy in a uniquely artistic fashion, the collection spans across 10 models that are categorized into two lines, a “Fruit” line and a “Sweets” line. 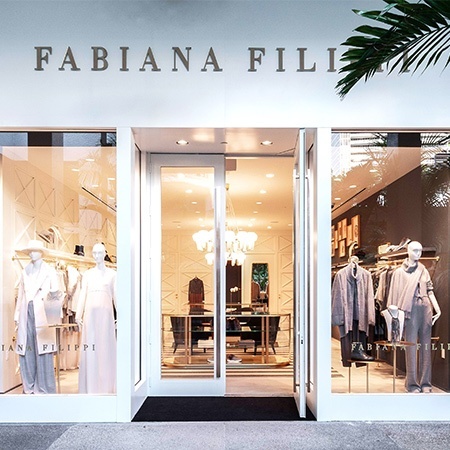 From this brand-new surprise collection to a more intimate conversation with CEO of Richard Mille Americas, Mr. John Simonian gives us a more intimate perspective of this iconic watch brand. 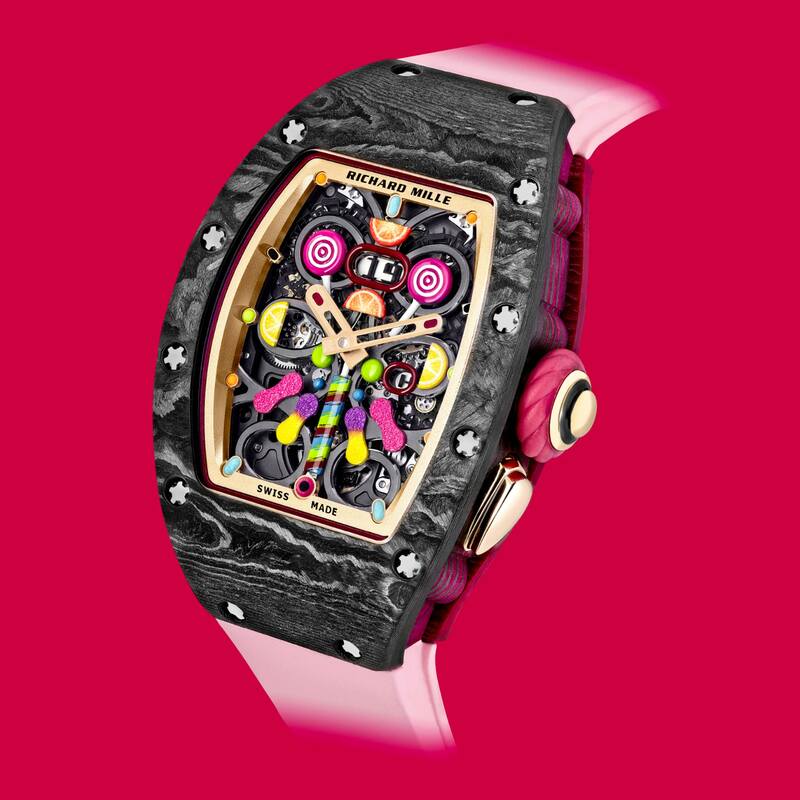 What is your inspiration behind the Richard Mille brand? 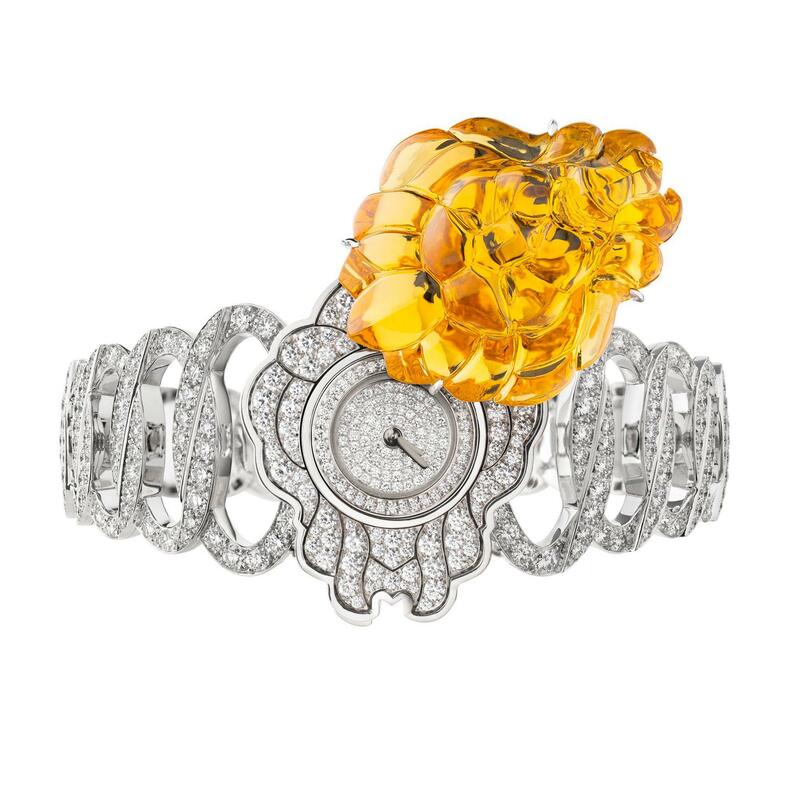 For Richard, it has always been of utmost importance to look beyond the world of haute horlogerie for inspiration. From aerospace engineering, to fine art, to athletics, and of course Formula 1 racecar design, Richard is able to apply new engineering principles, or new materials and aesthetics to make his timepieces original and revolutionary. Of all the Richard Mille timepieces created to date, which is your favorite and why? It is very hard to pick your favorite child! Of course, I love the RM 012 Tourbillon, a limited edition that has long-since sold out but is regarded as a new standard-bearer in watchmaking. It inspired the RM 12-01 Tourbillon limited editions that are available exclusively in Richard Mille boutiques in the Americas now. With so many brands and makes in the marketplace, what advice would you give to a young watch collector? Follow your heart, because in the end, the watch you purchase should be something you really love, something that makes you dream. 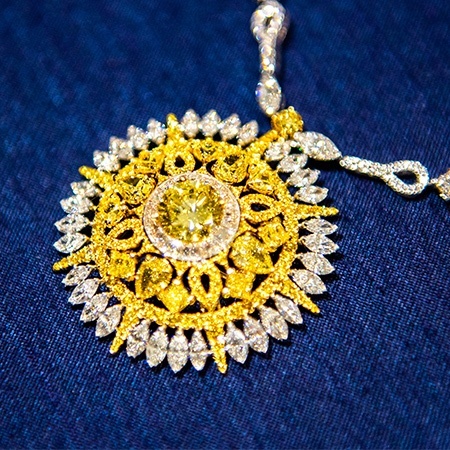 And hopefully a piece you love enough to wear and not leave in its original packaging in the safe. With partners in the automotive and sports industry, is there a favorite Richard Mille collaboration that comes to mind? Our partners are not only friends, but crucial field testers of Richard Mille watches in extreme conditions! That is the beauty of each athlete wearing their Richard Mille watch while they perform their sport. 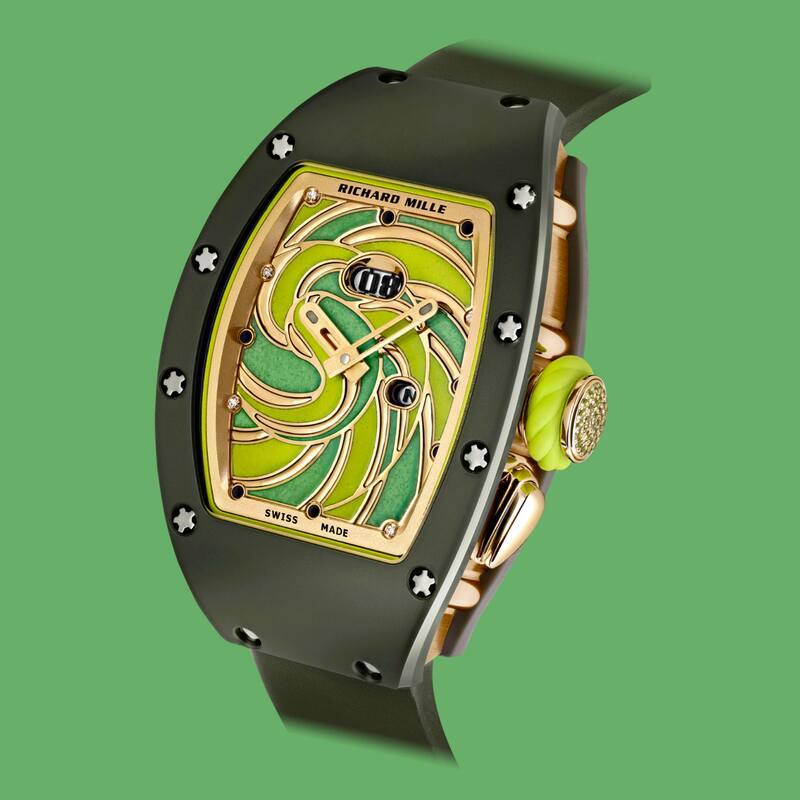 Rafael Nadal, for instance, sent several prototypes of the RM 027 Tourbillon Rafael Nadal back to the factory with interesting damage—and that was invaluable data for our watchmakers as they perfected the tourbillons for tennis! 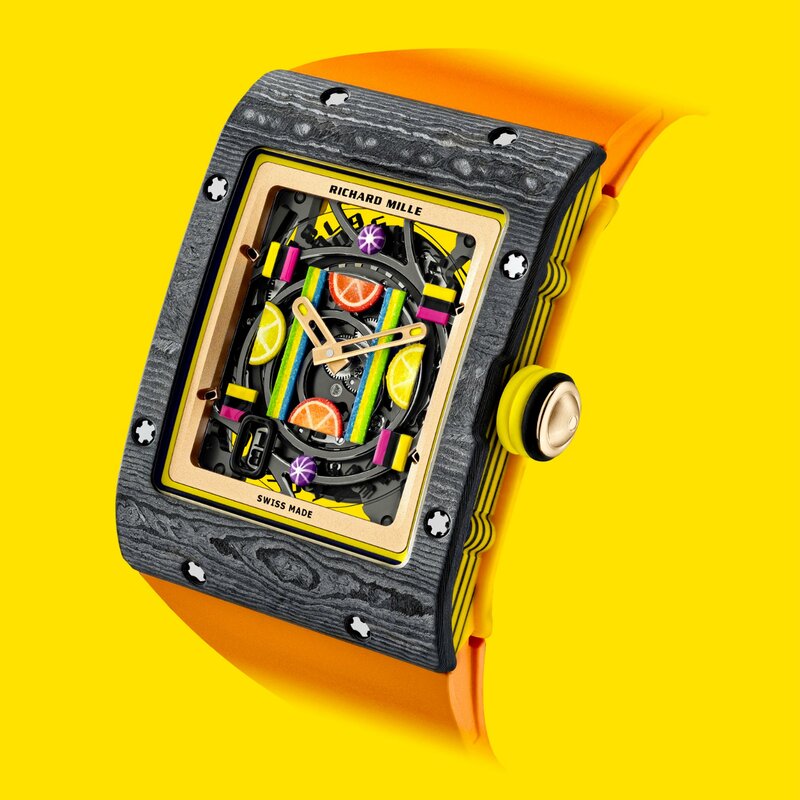 As a believer in innovation, what’s next for the Richard Mille brand? 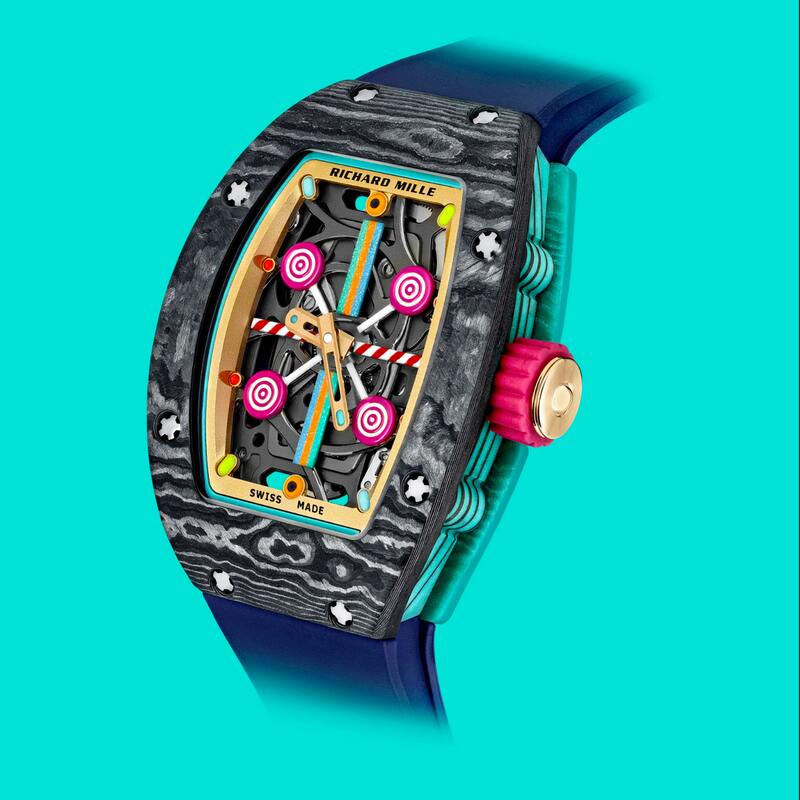 Last week, Richard Mille surprised watch enthusiasts by releasing a visually whimsical—yet technically innovative—collection of 10 new watches, the Bonbons. And you can believe there will be more surprises to come!